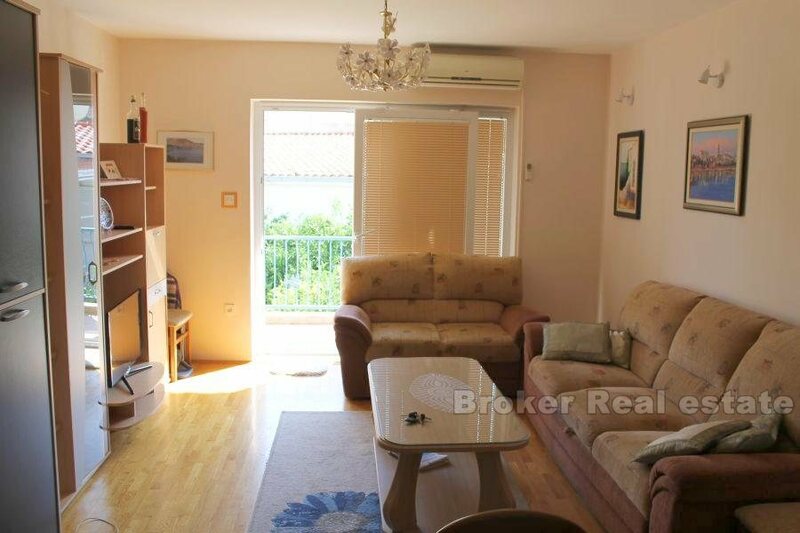 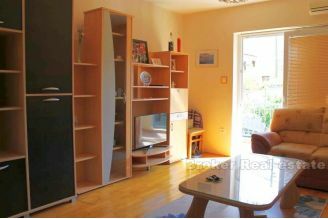 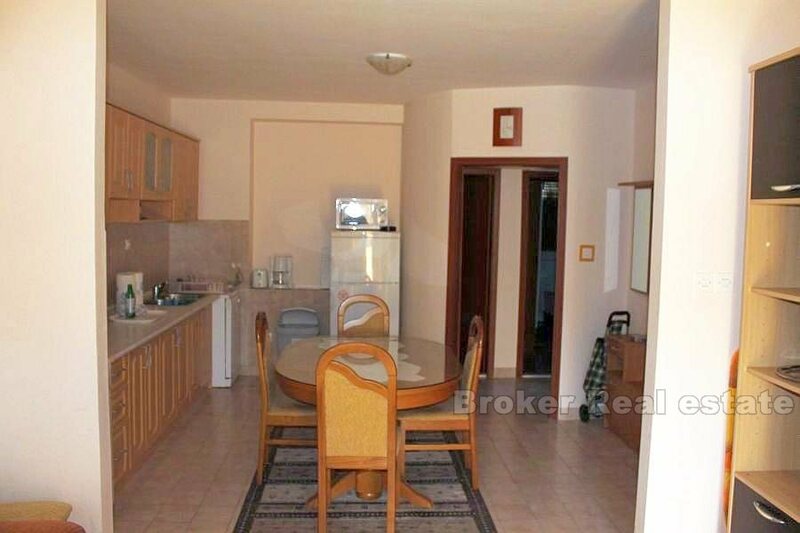 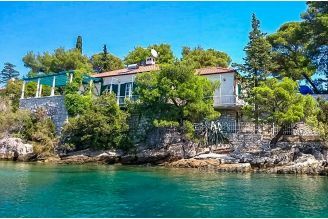 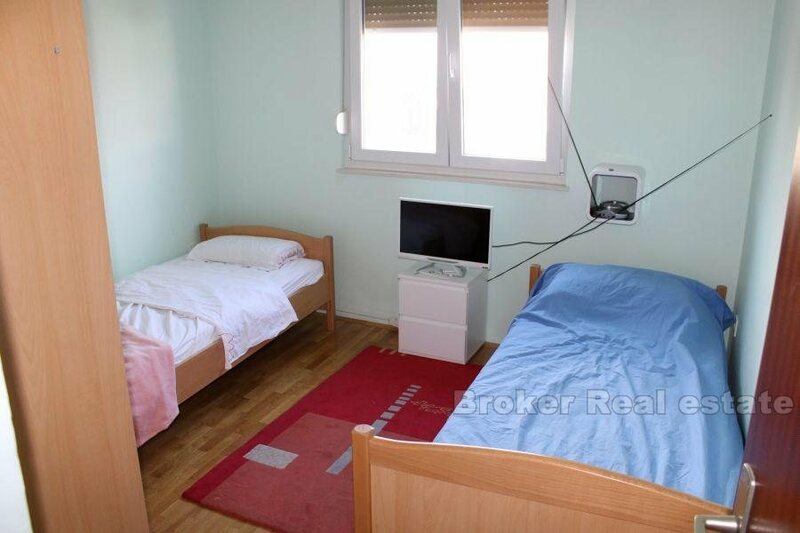 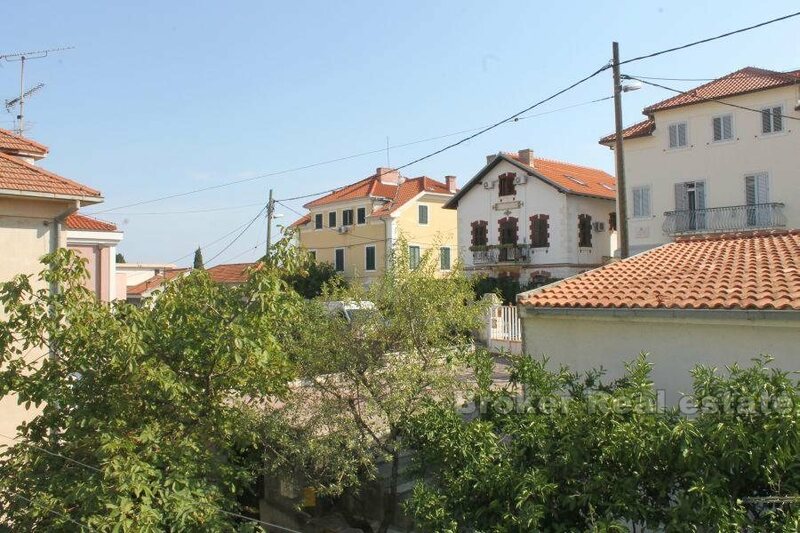 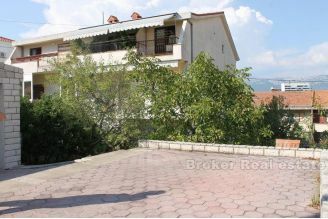 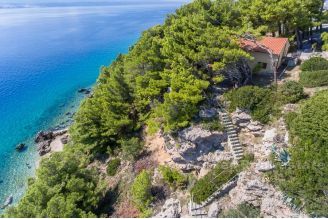 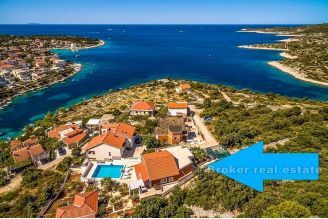 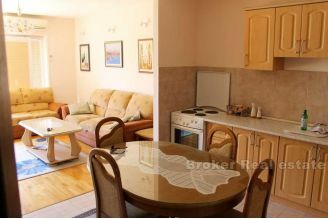 Croatia,Split center - Two bedroom apartment in the center - exclusive! 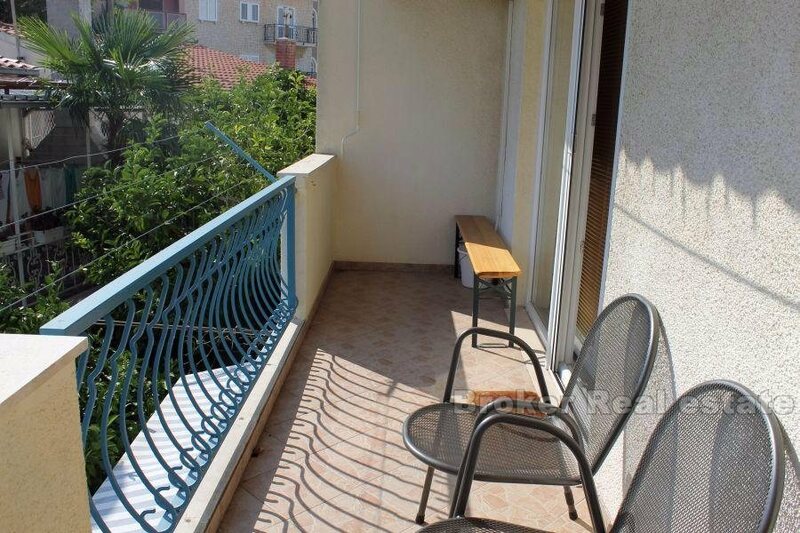 Croatia, Split center - Two bedroom apartment in the center - exclusive! 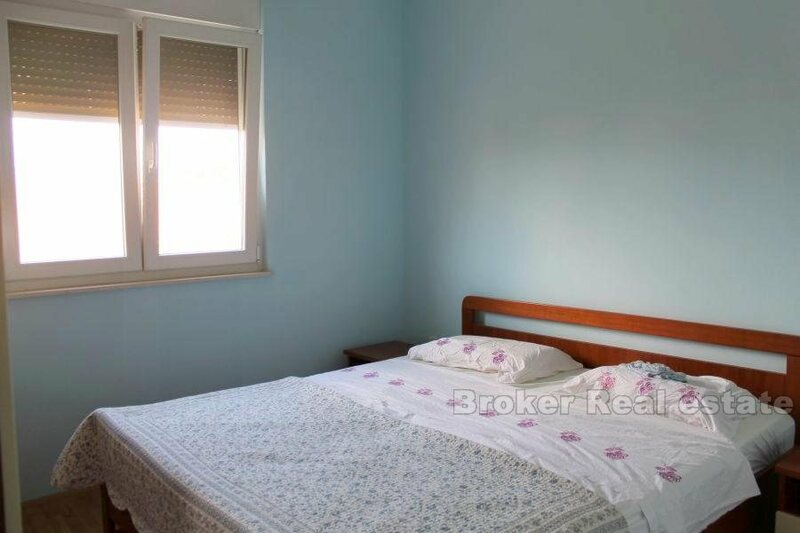 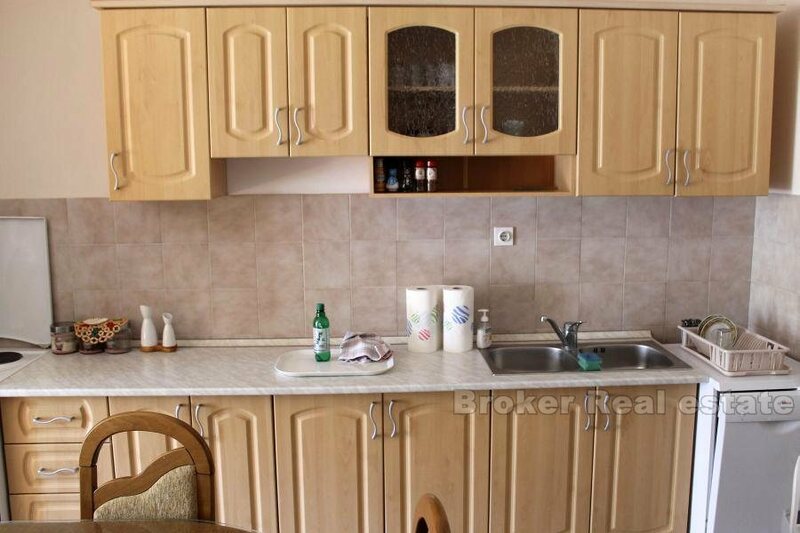 A comfortable two-bedroom apartment, total surface area of 65 m2, located in a quiet location near the park forest Marjan, and a few minutes walking distance from the city center. 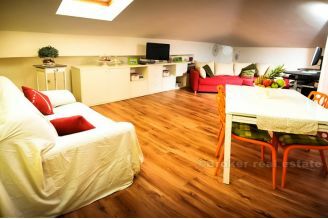 The apartment is located on the first floor of a small residential building in which the total are residential units. It consists of two bedrooms, a bathroom with bath, kitchen, dining room and living room from which exit to a large balcony. 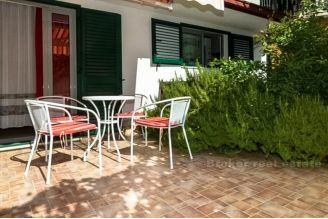 The price includes a parking place in front of the house, which is a big advantage considering the needs of the location of parking. 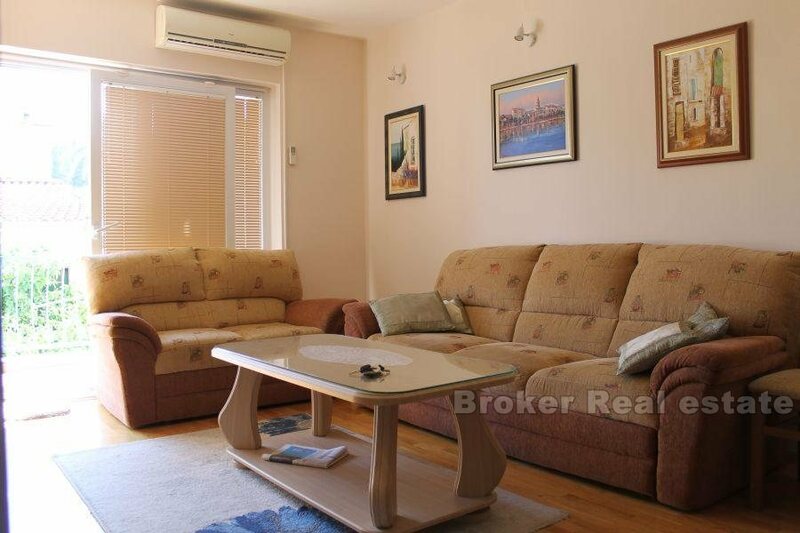 Comfortable and cozy apartment, quality residential investment. 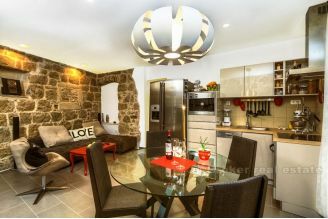 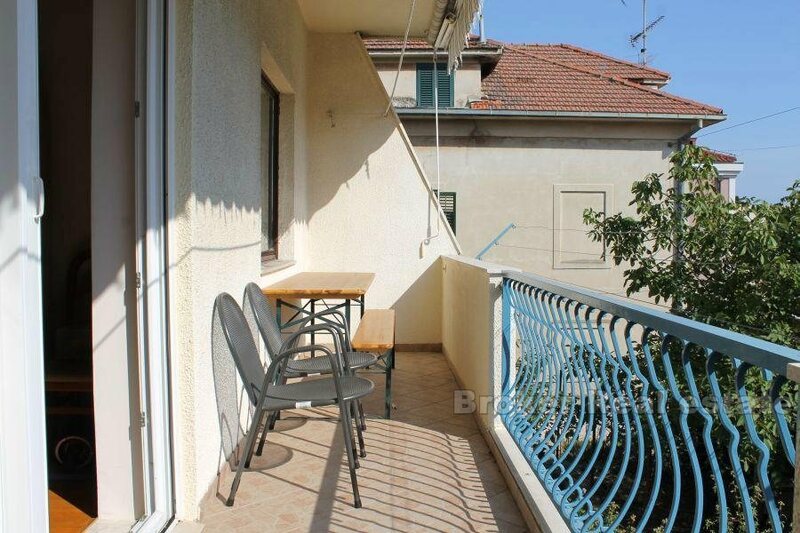 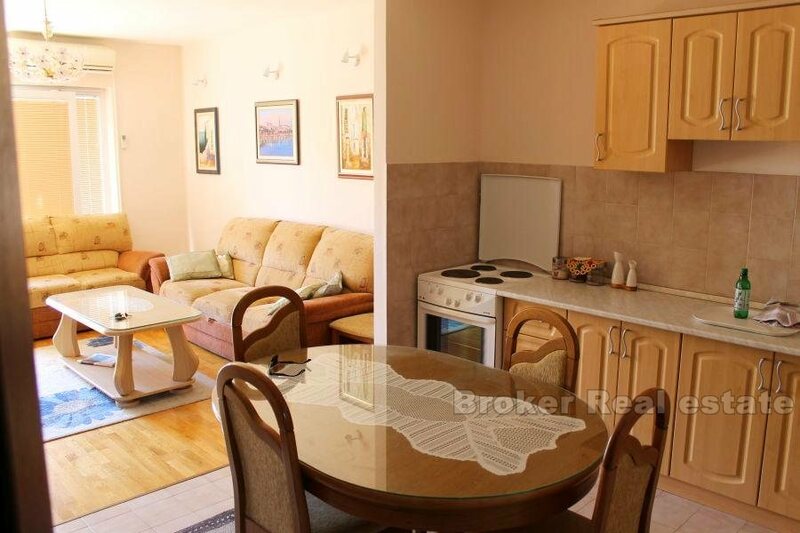 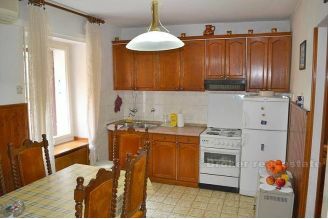 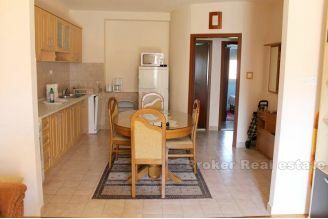 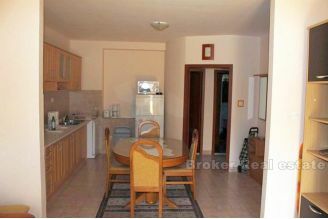 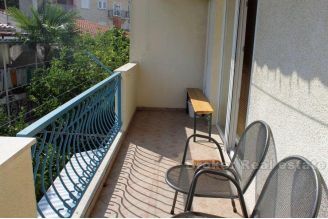 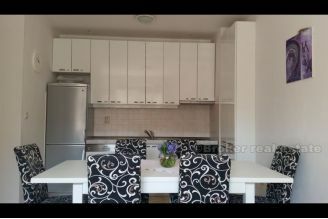 Luxury apartment on a great location near Diocletian's palace.